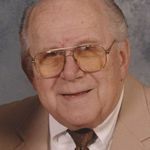 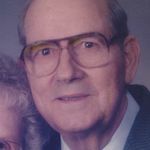 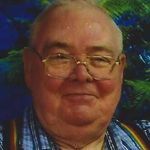 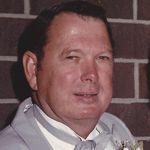 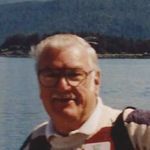 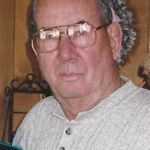 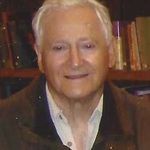 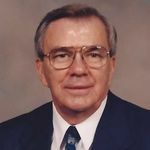 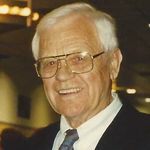 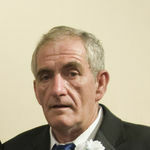 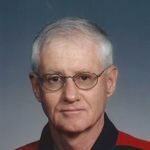 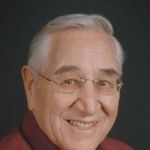 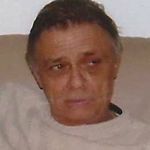 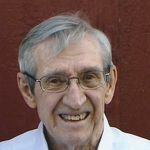 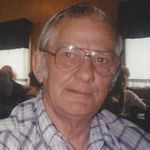 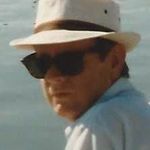 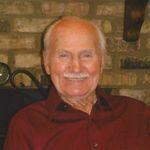 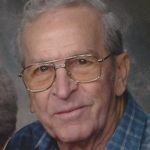 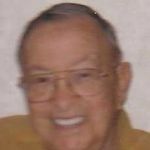 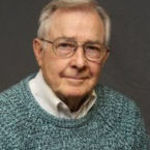 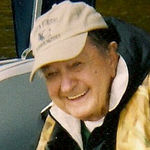 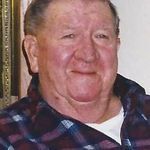 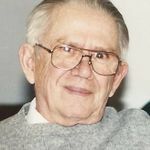 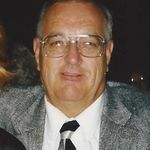 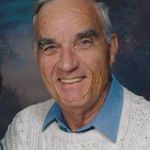 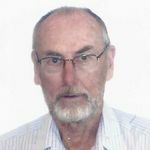 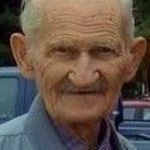 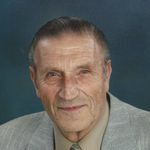 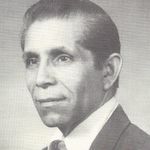 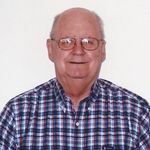 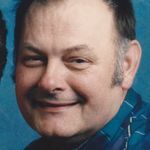 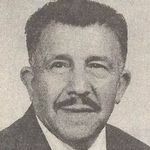 John Victor Hackerson, 87, of Moline, IL, died Friday, June 22, 2012 at Trinity Rock Island. 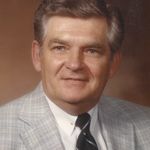 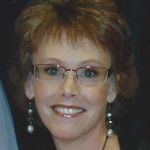 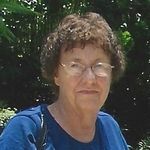 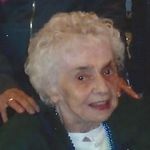 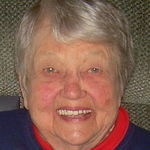 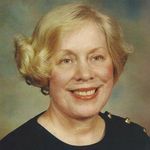 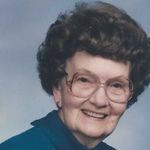 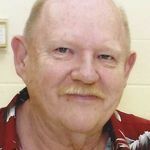 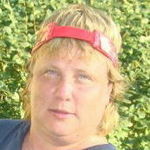 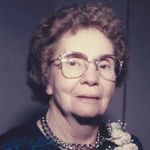 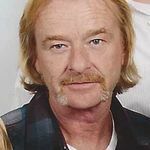 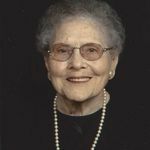 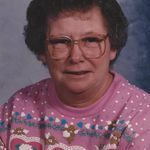 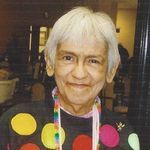 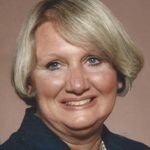 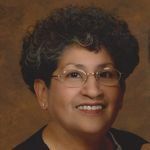 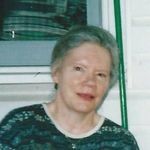 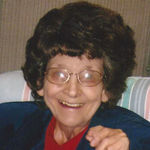 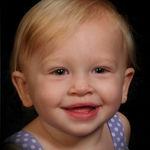 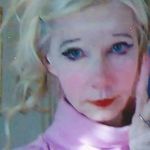 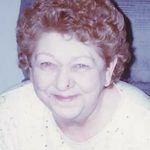 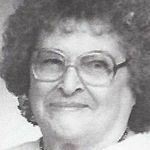 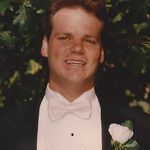 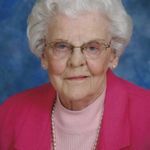 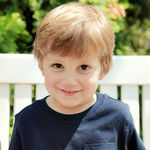 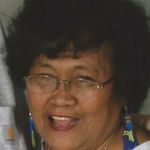 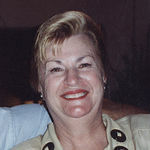 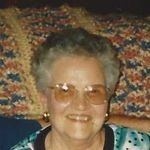 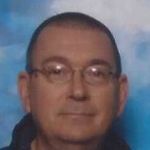 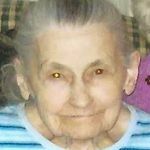 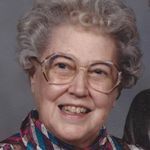 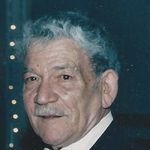 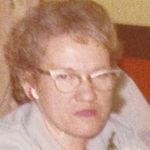 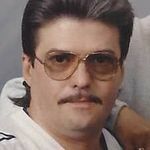 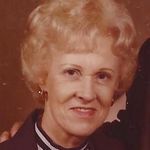 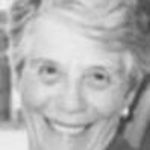 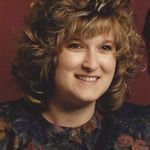 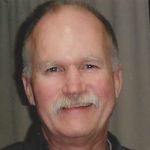 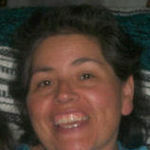 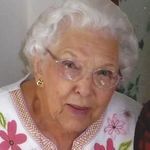 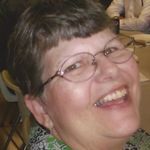 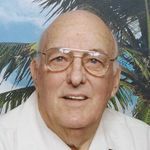 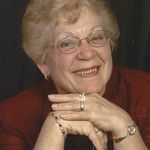 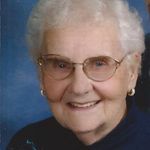 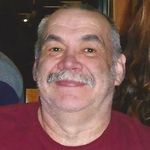 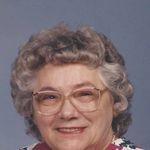 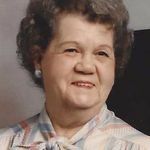 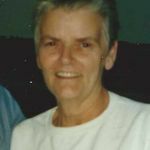 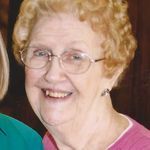 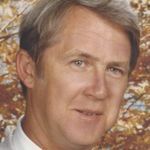 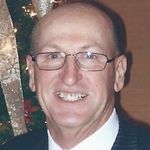 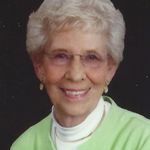 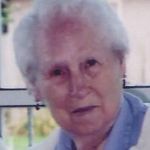 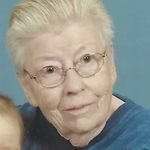 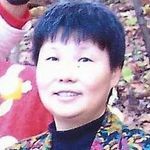 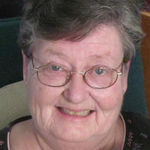 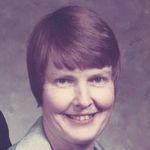 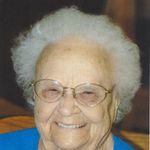 Memorial Services will be held at 1 p.m. Saturday, July 14, 2012 at Esterdahl Mortuary & Crematory, Ltd., 6601 38th Avenue, Moline. 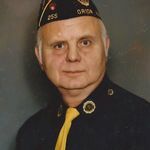 Burial will be at National Cemetery at Rock Island Arsenal.